Most printing businesses are keen to reduce label printing costs. A quick way to do this is to cut corners by reducing label size, Using an alternative substrate, offer cheaper alternative Inks. However, there is only so much you can do to cut costs & it doesn’t make good business sense for most companies to adopt this approach, as customers will simply go elsewhere if their needs are not met. If you’re engaged in the food labelling business, you need to be able to communicate information about your customer’s food so that the consumer can make an informed decision. 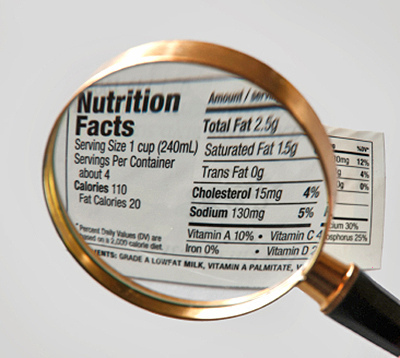 Regardless of whether the food is loose or vacuum packaged, or sold in a supermarket or online, there are certain requirements which must be met on all food labels.